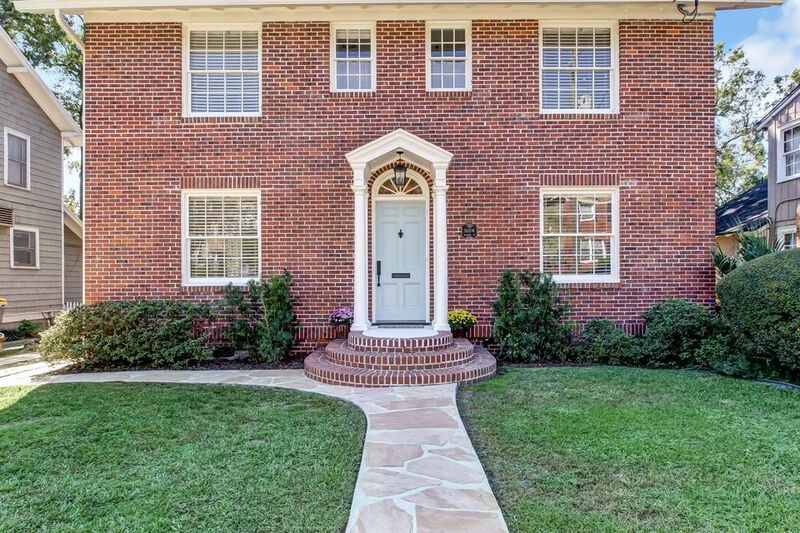 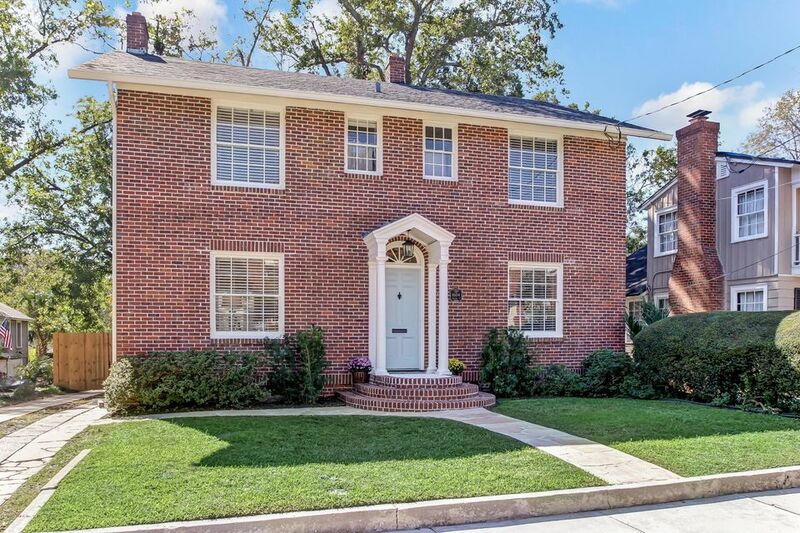 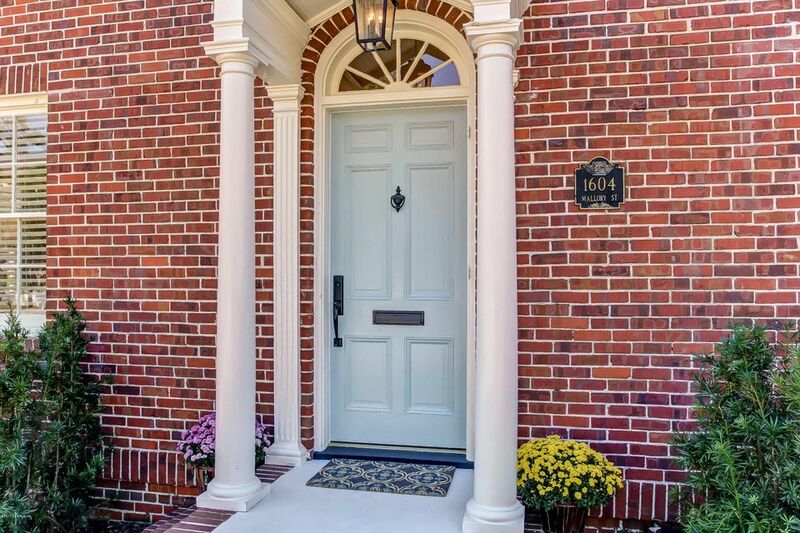 Imagine coming home to this beautiful brick Colonial in the heart of historic Avondale! 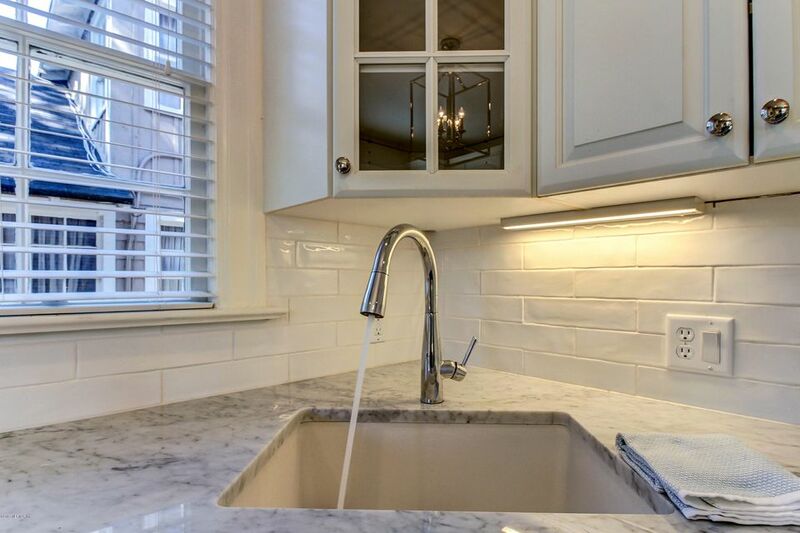 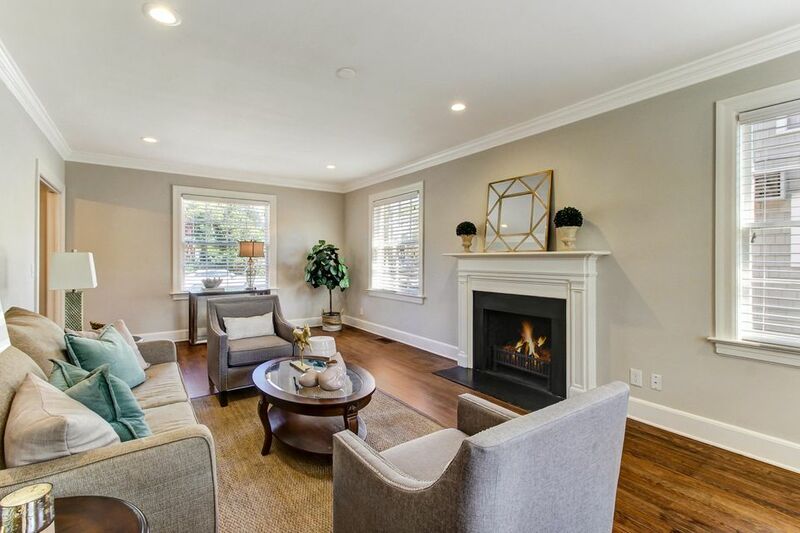 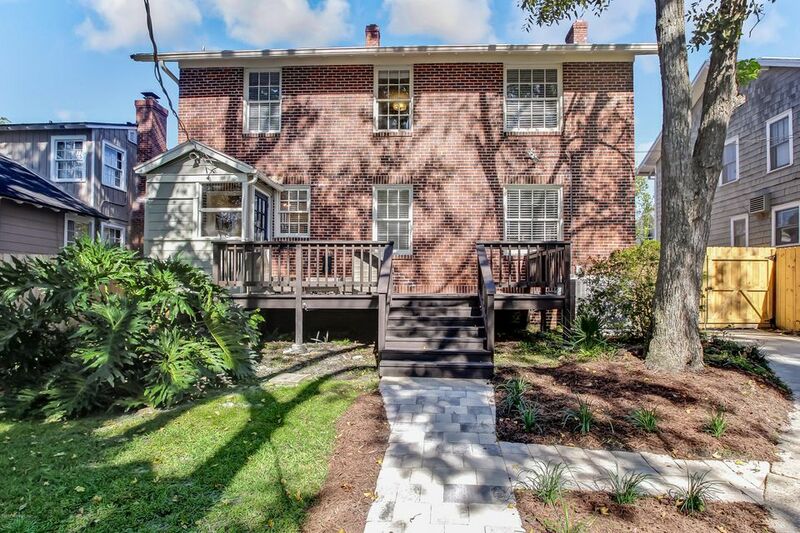 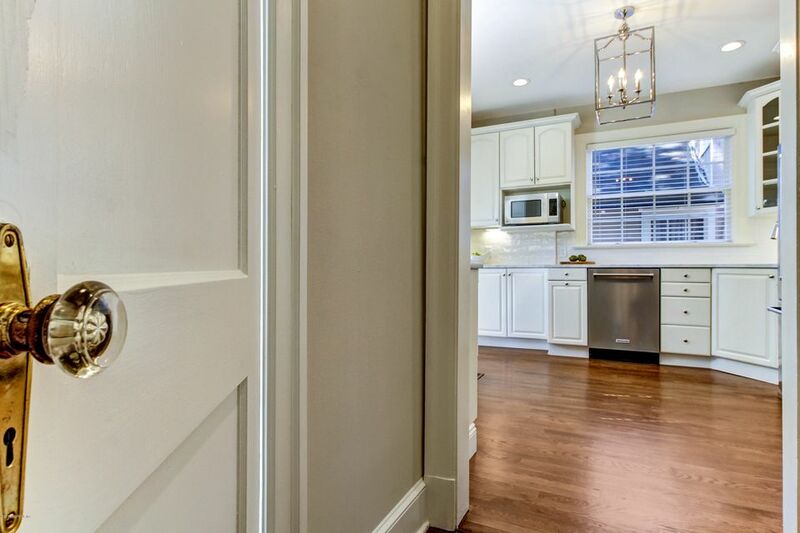 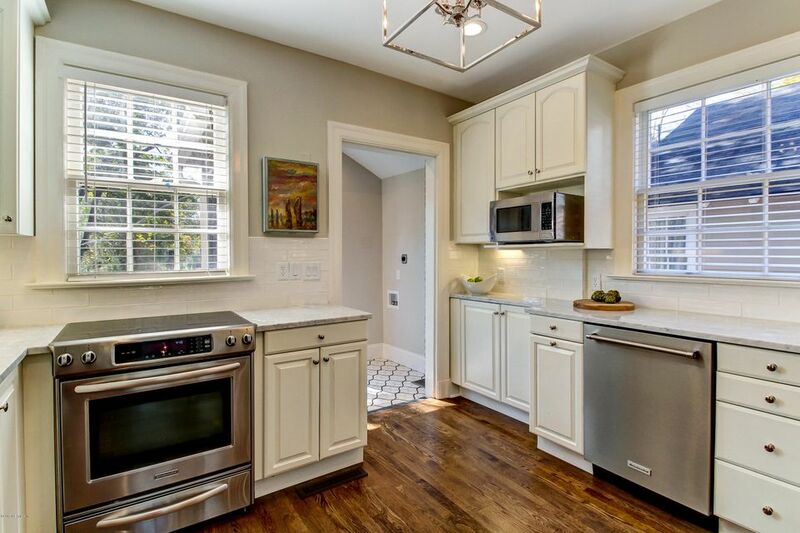 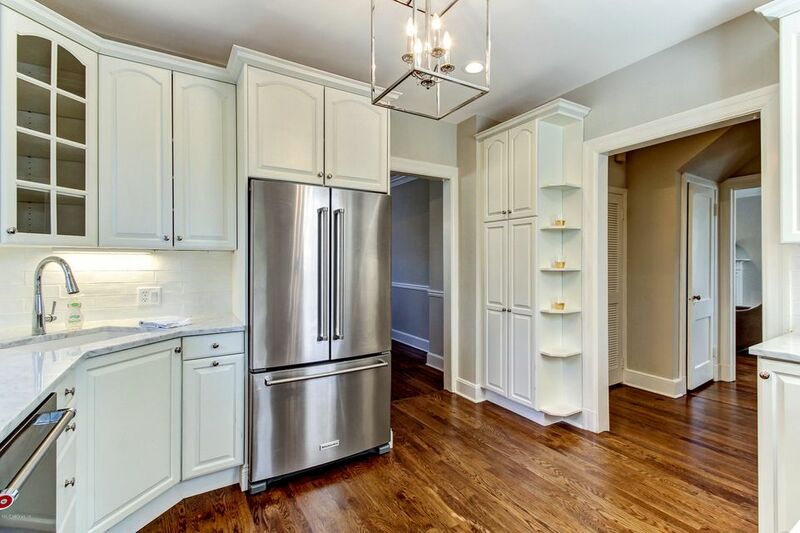 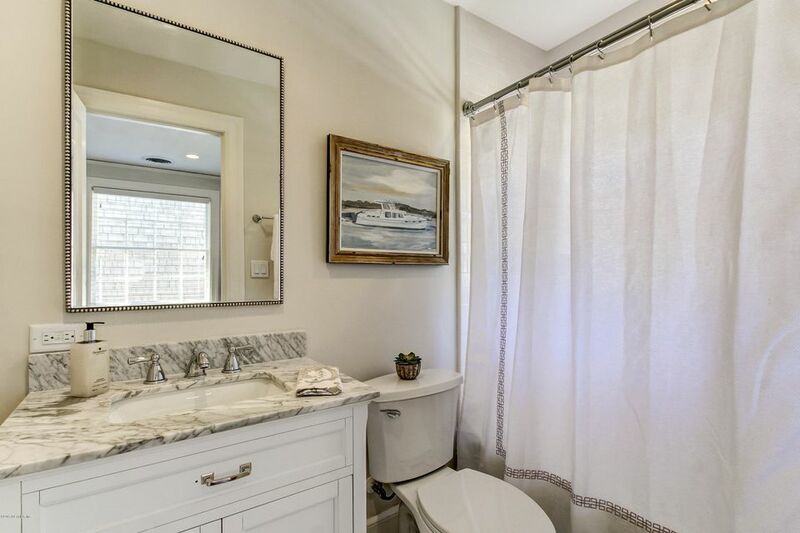 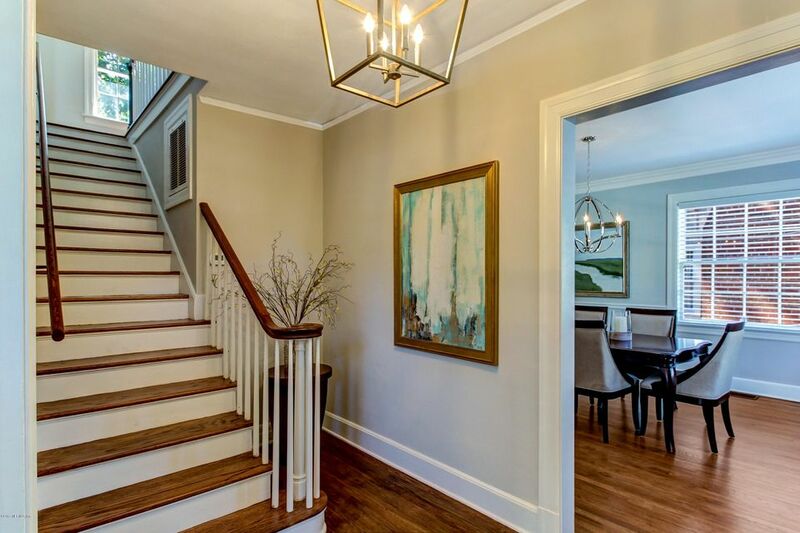 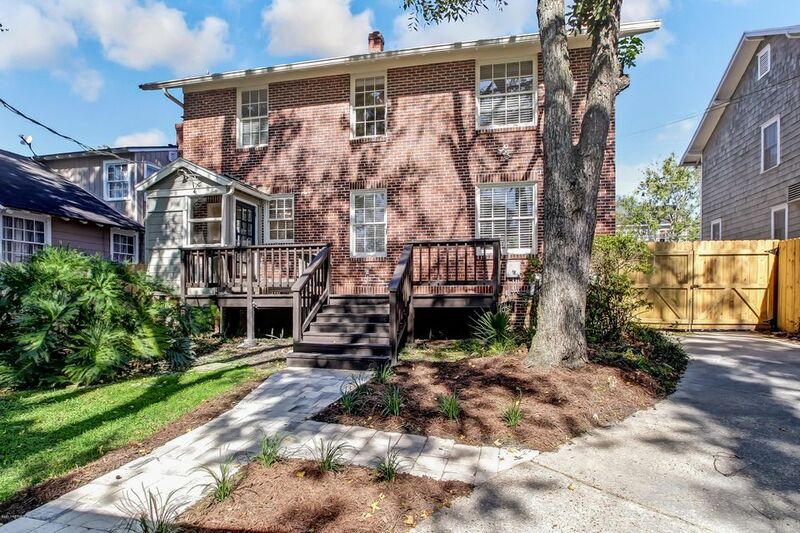 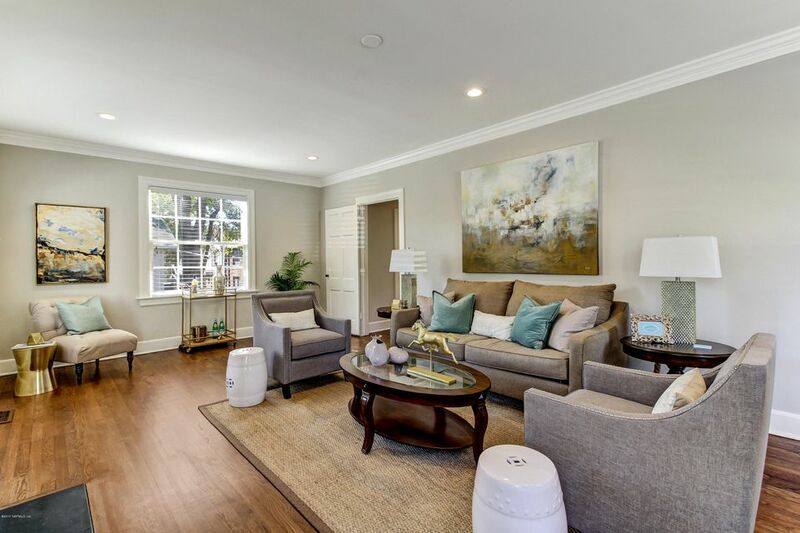 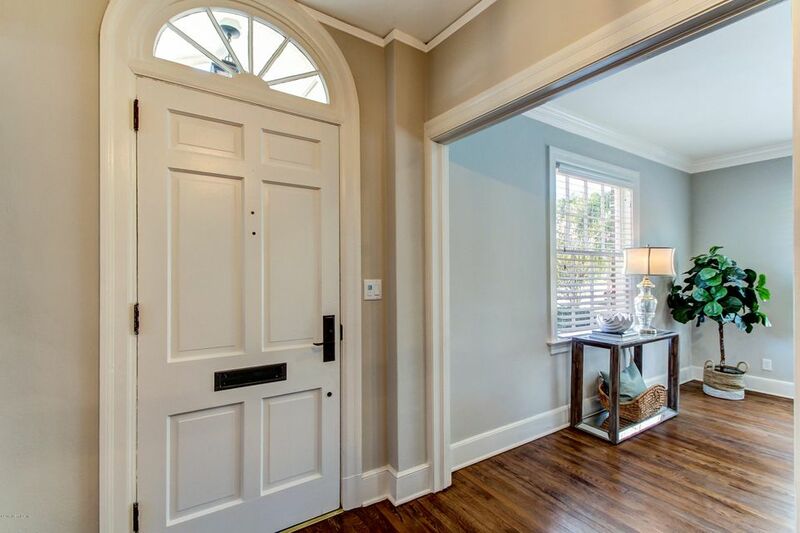 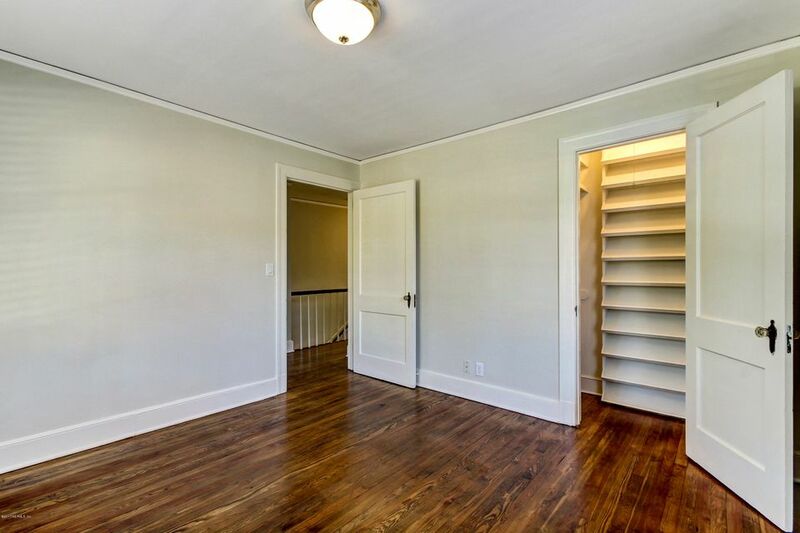 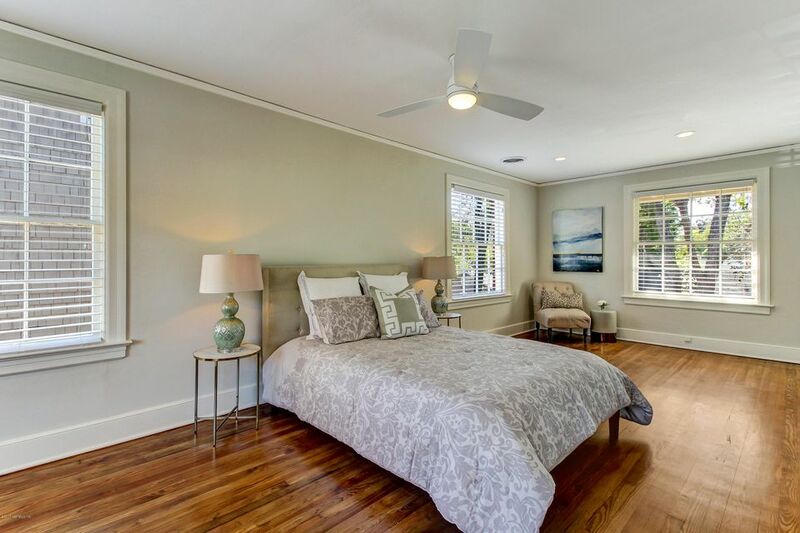 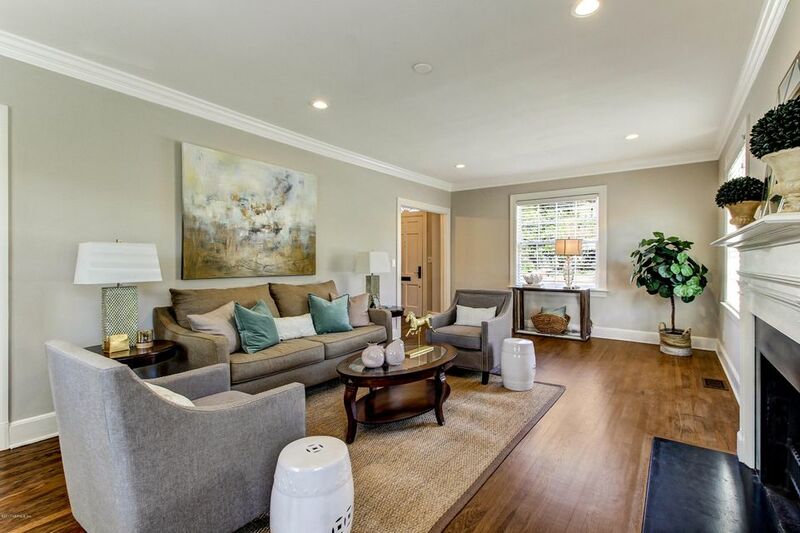 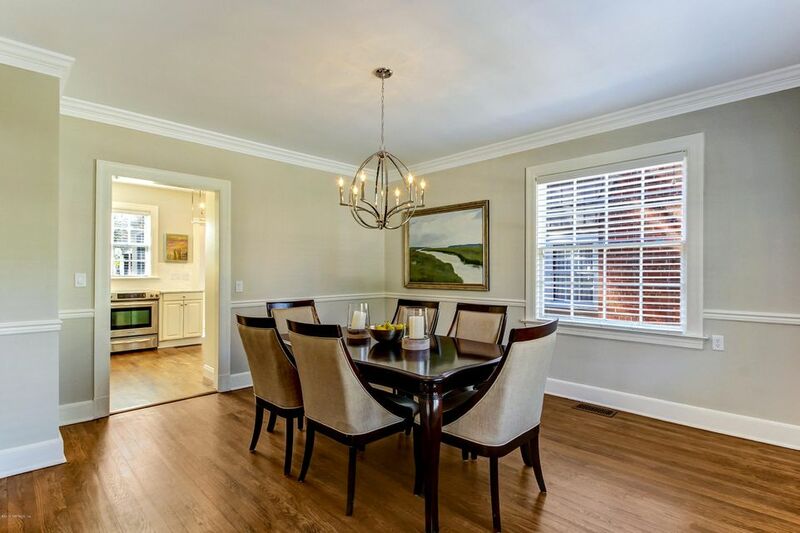 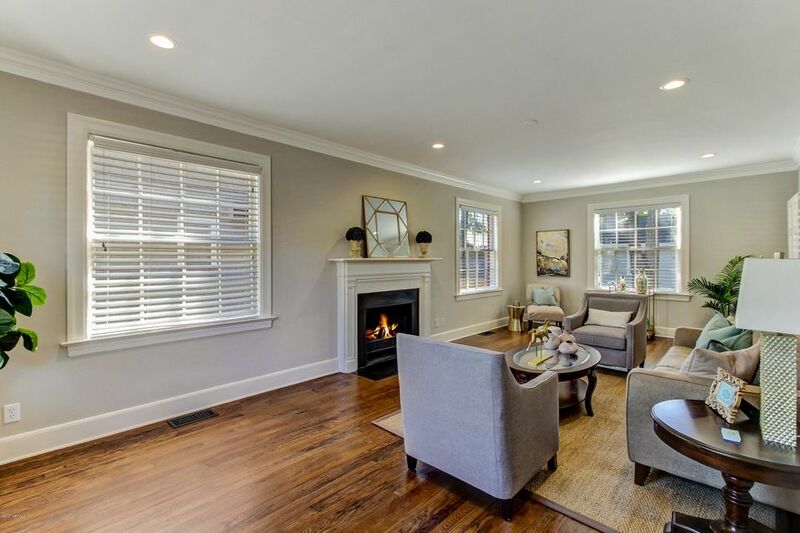 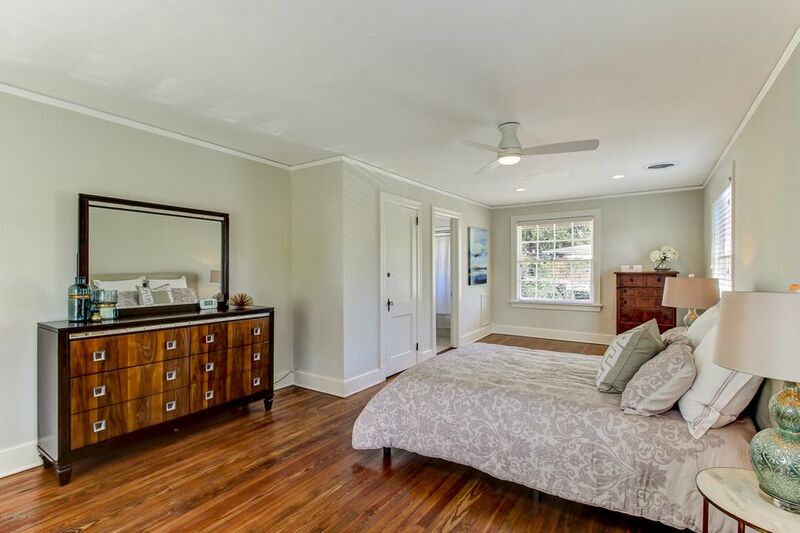 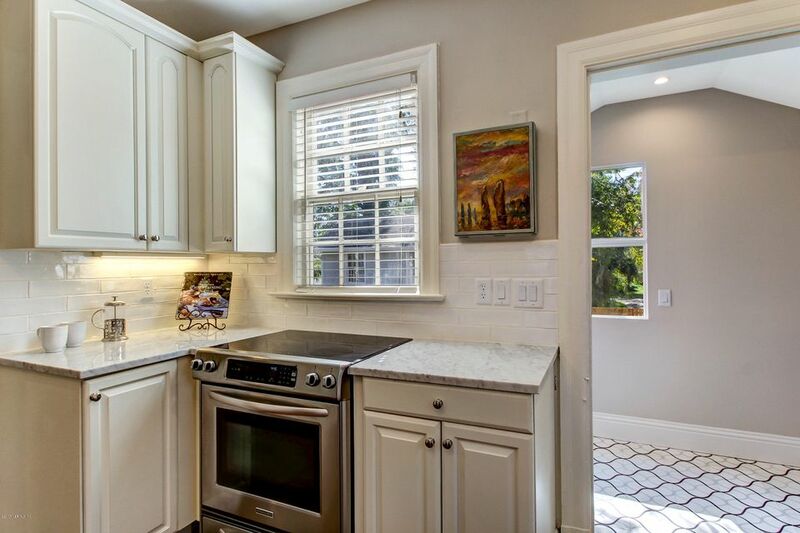 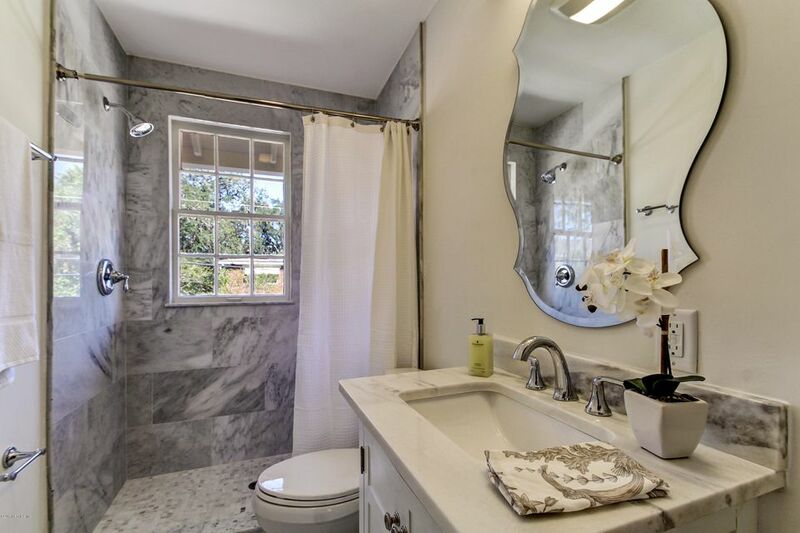 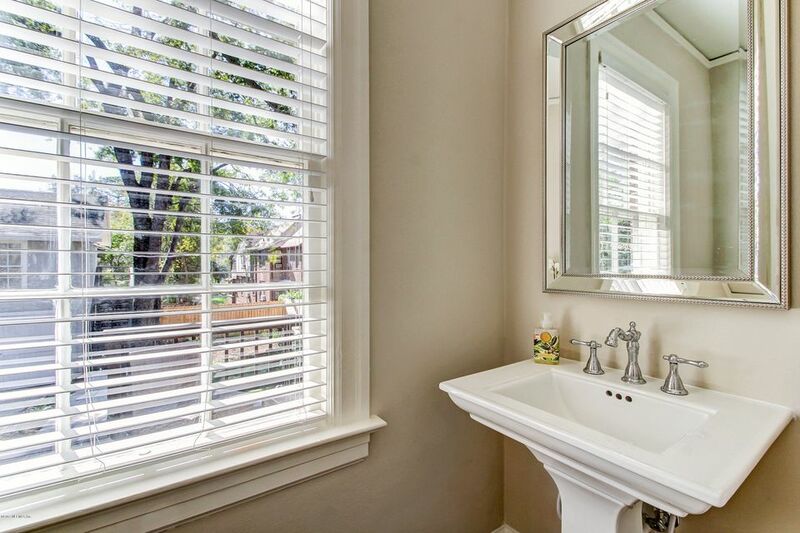 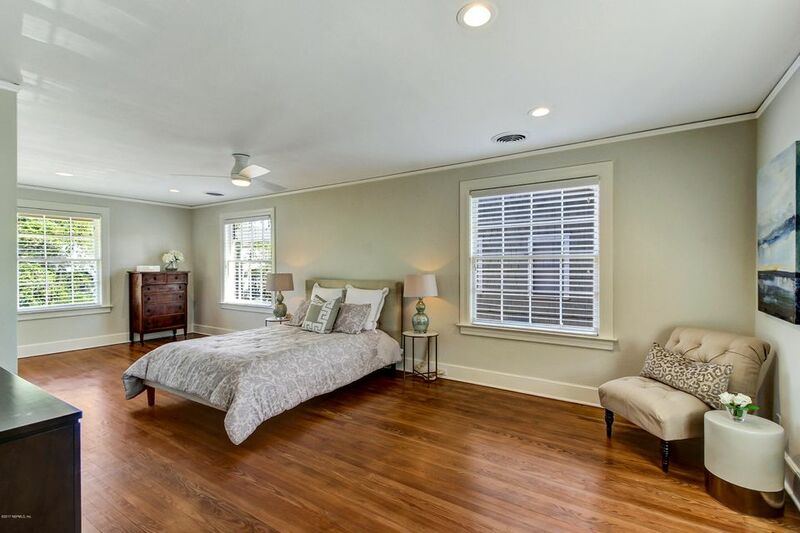 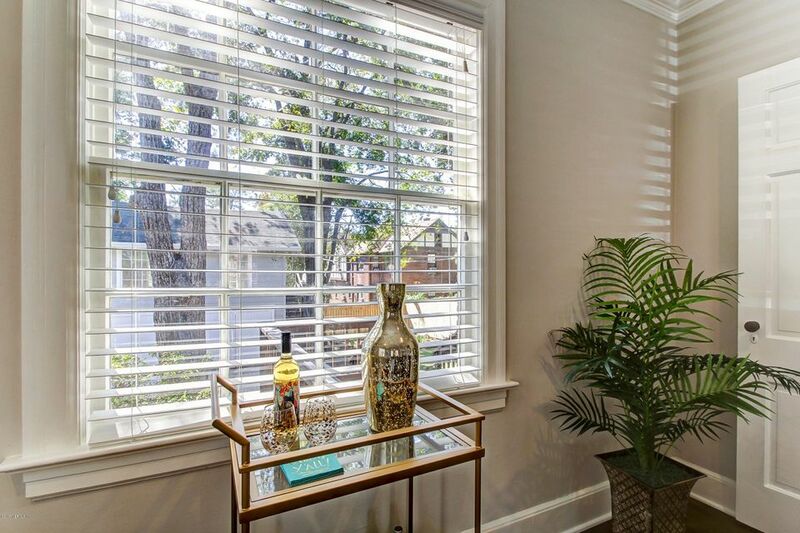 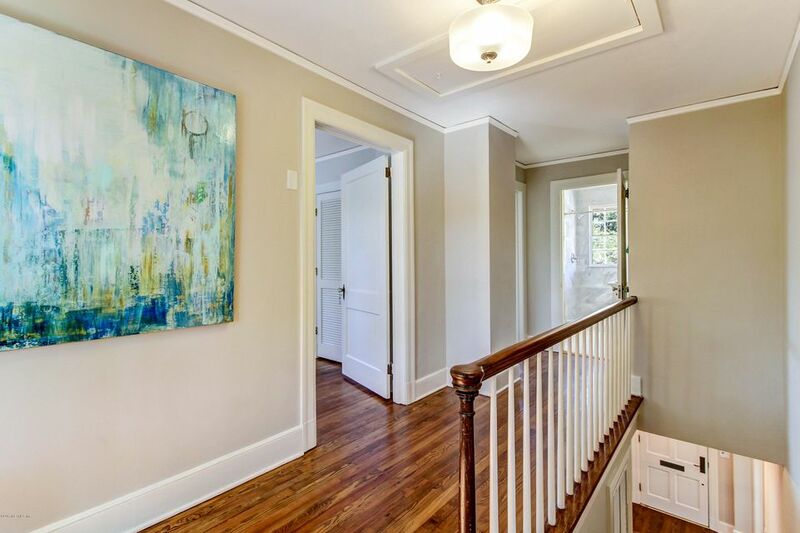 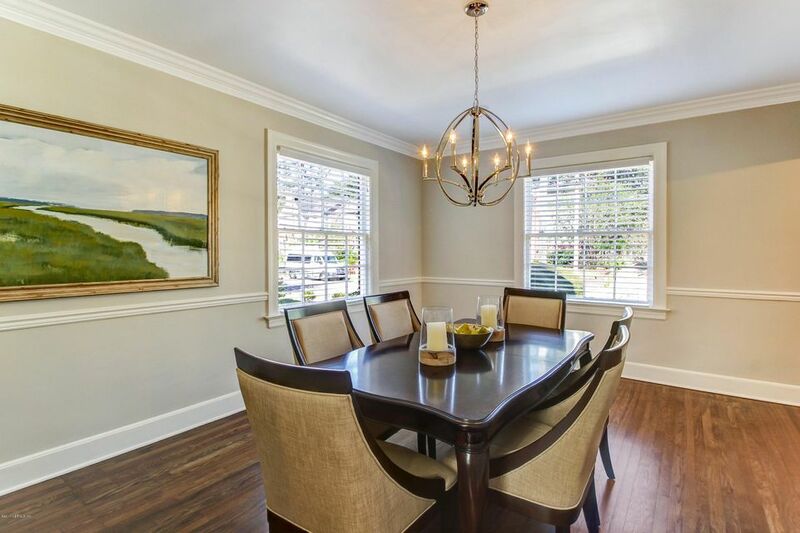 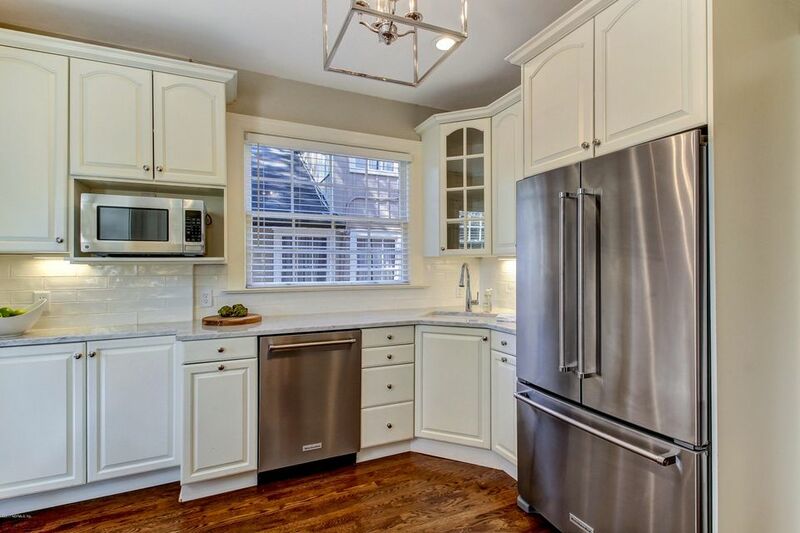 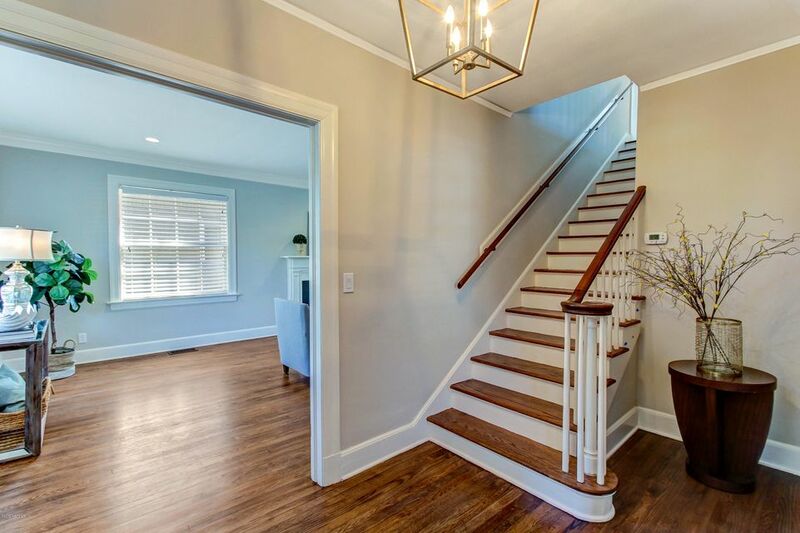 With over 2,400 square feet of fully renovated living space, this classic beauty offers refinished hardwood floors throughout, kitchen featuring Carrera marble counter tops, custom tile and stainless steel appliances, and a formal dining room, expansive living room and gracious master suite. 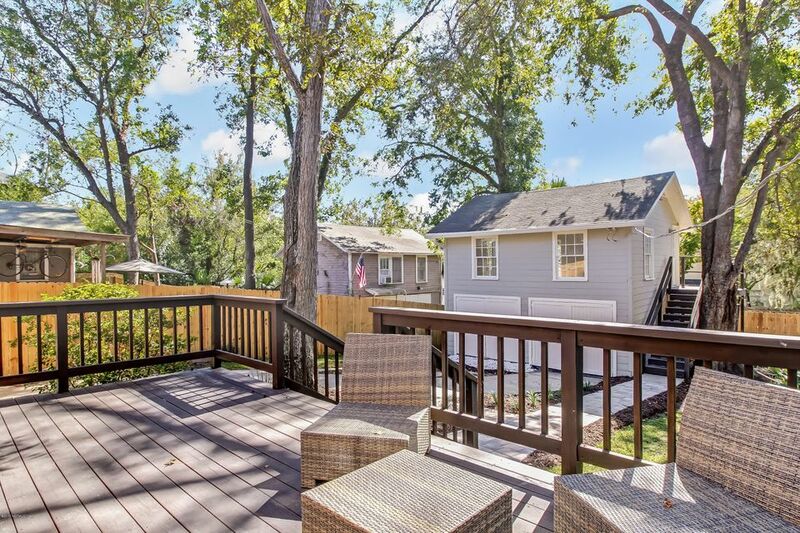 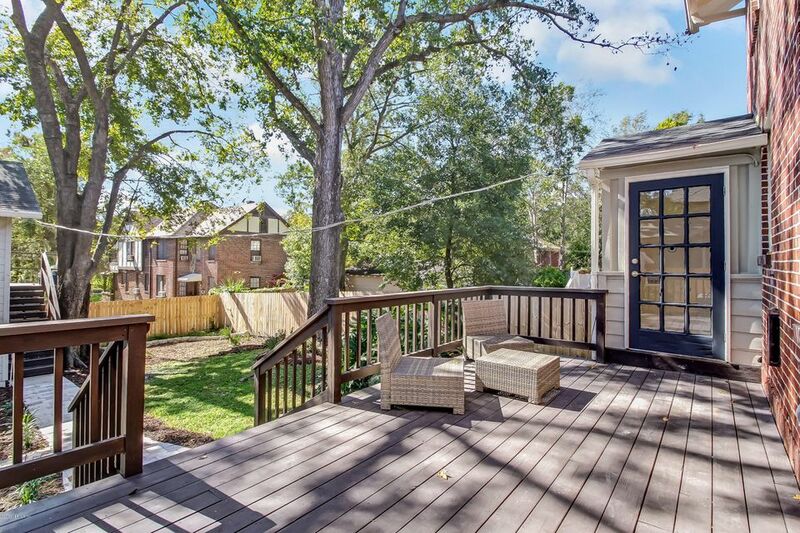 The large deck and fenced backyard are perfect for entertaining or to privately enjoy your morning coffee. 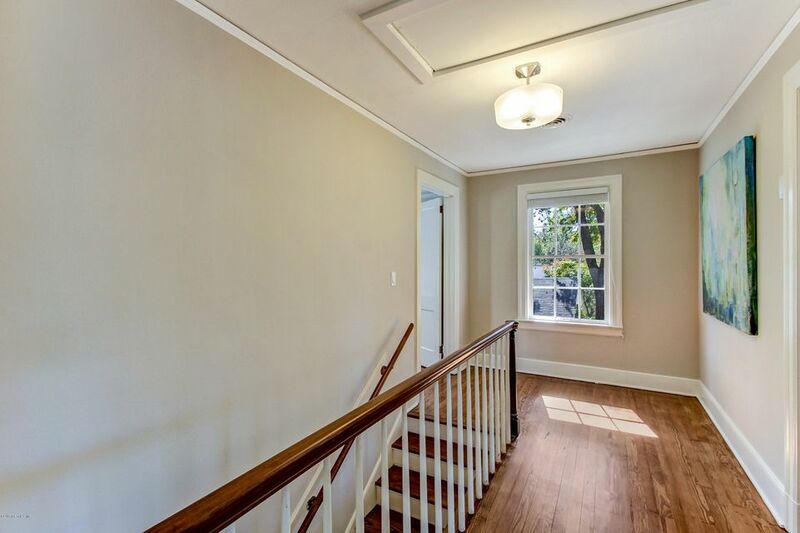 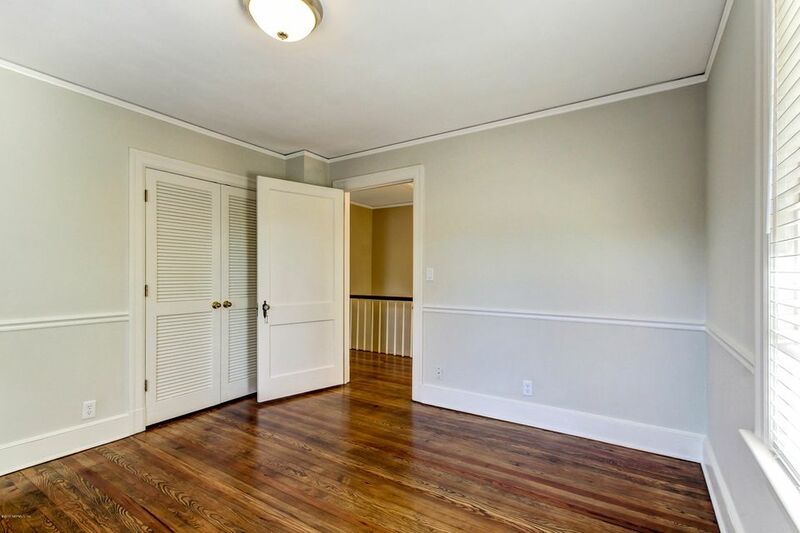 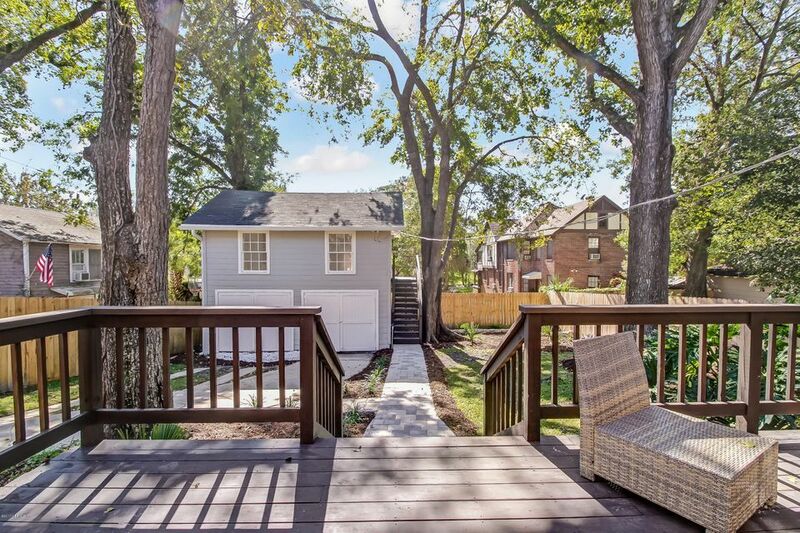 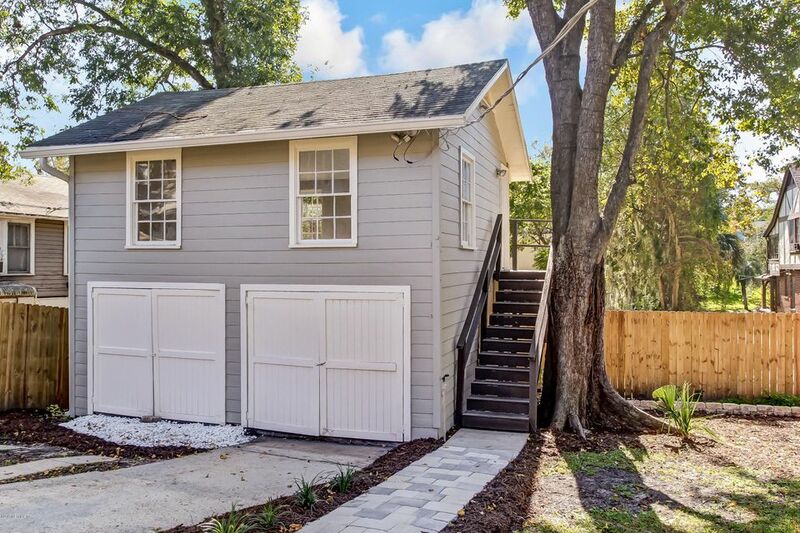 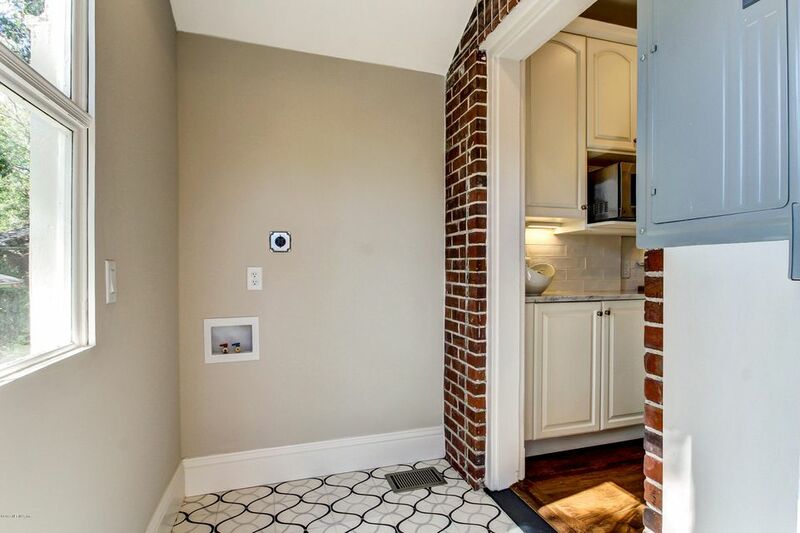 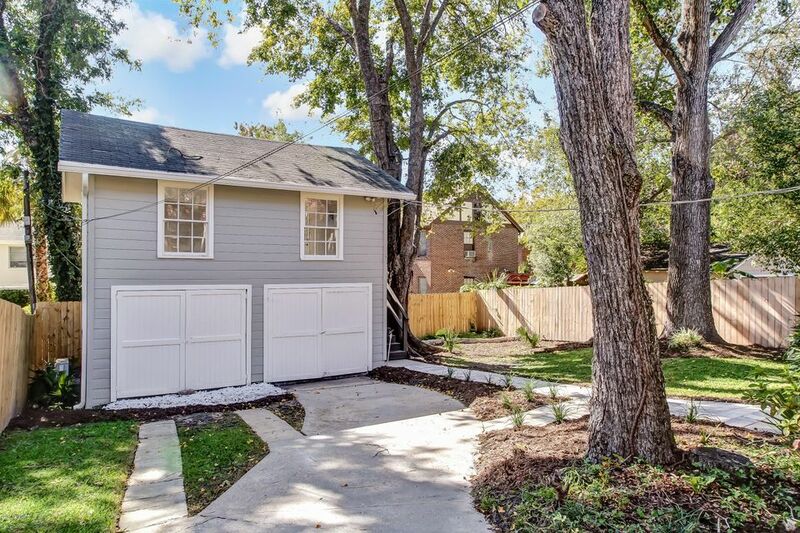 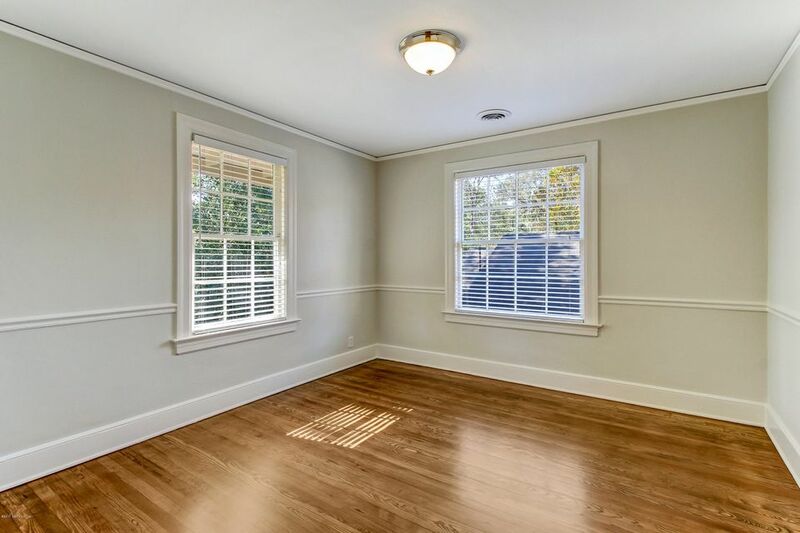 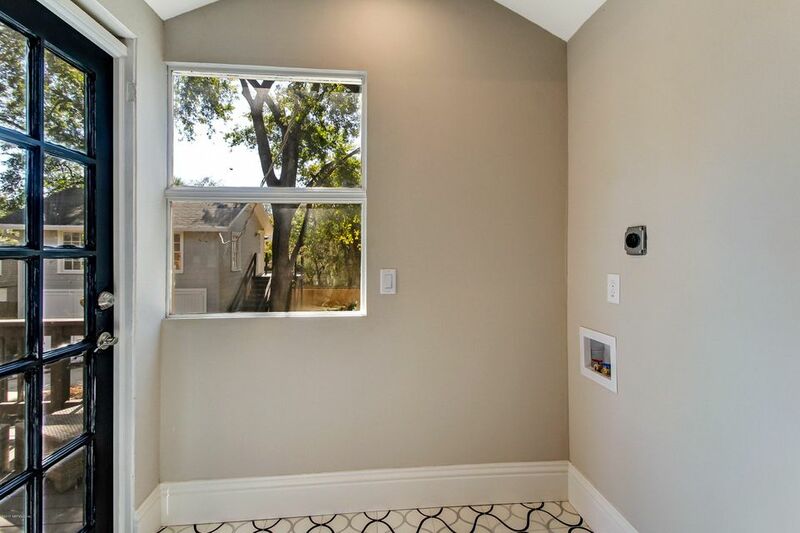 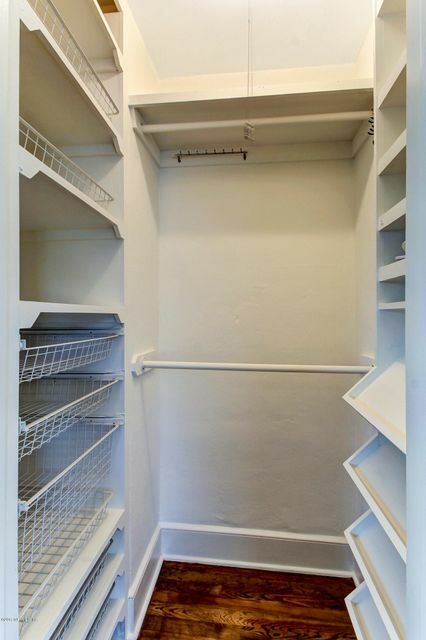 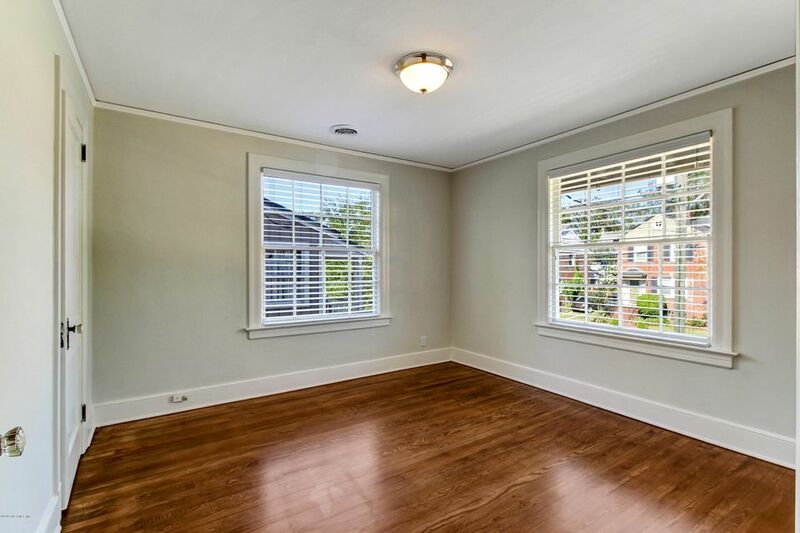 Above the garage, enjoy over 300 square feet of additional space to use as an office, bonus room or studio. 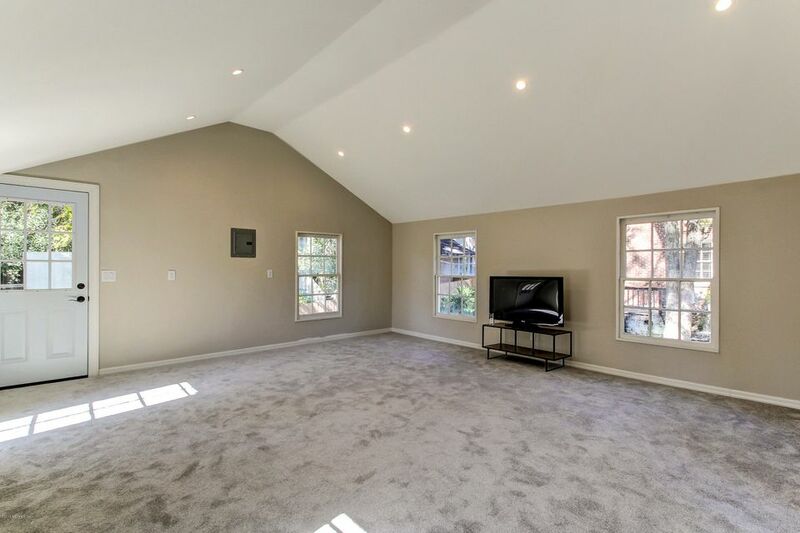 The new Trane HVAC system, vaulted ceilings, and unparalleled natural light, promise to make this the perfect sanctuary. 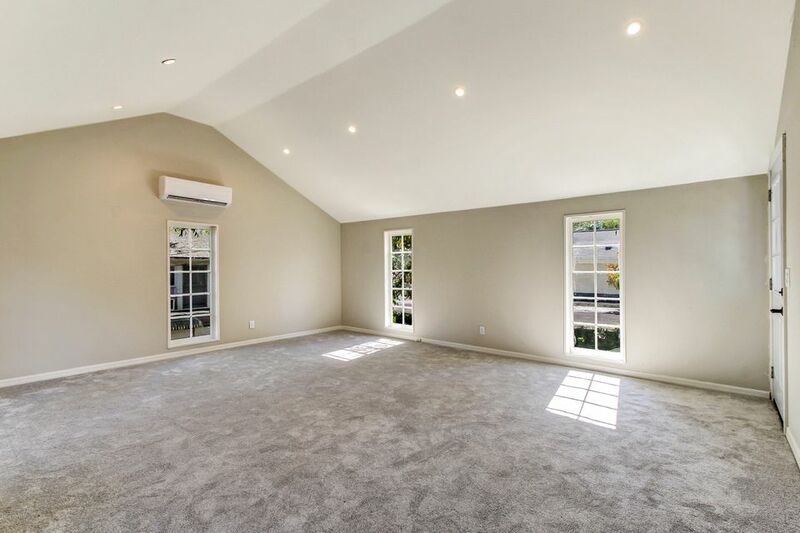 New HVAC system installed in 2016 and new roof installed in 2017.